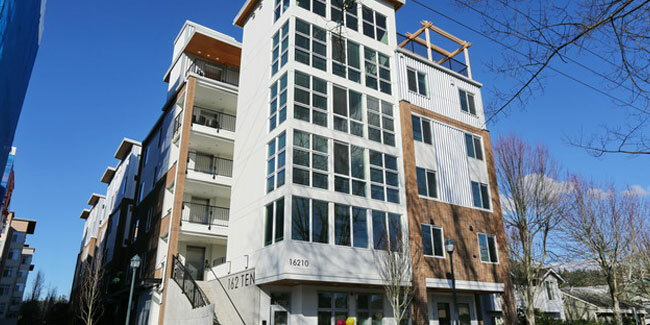 162 Ten brings together green building with green living. 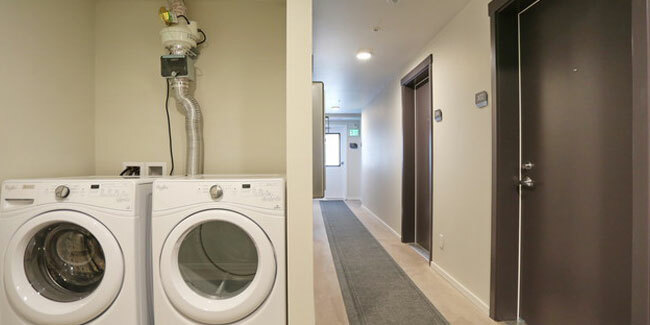 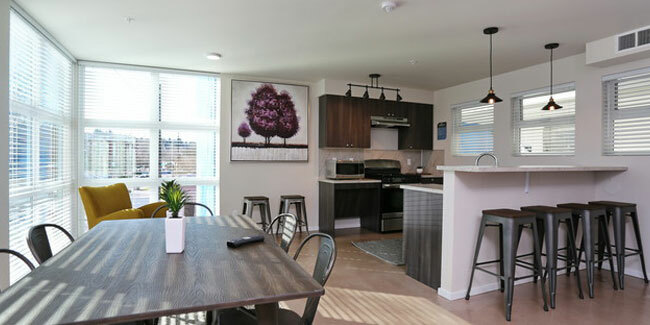 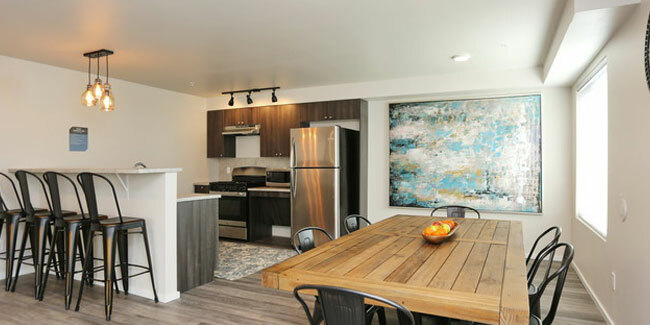 Solar water heating, in-floor radiant heat, and efficiently compact units all make this apartment desirable to those with eco-friendly living in mind. 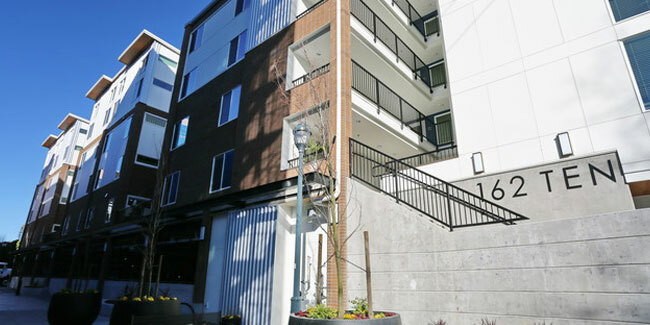 The building has five levels of wood framing over a single level parking garage that includes vehicle stacking lifts and generous bike storage. 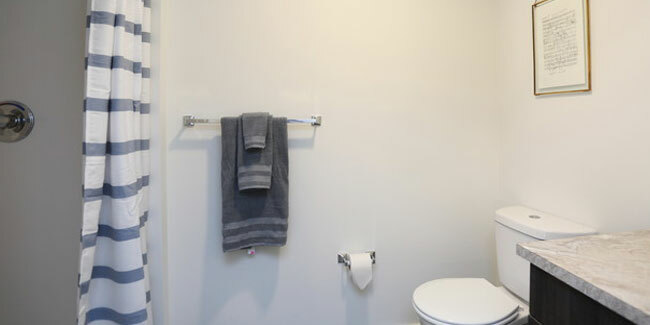 OWP was responsible for installation of all plumbing waste and water distribution systems only.